More than 15 million U.S. households get their drinking water from private wells. As there are no federal laws and few state or local regulations governing private well water testing, it is vital that homeowners ensure that the water that comes from their wells isn’t contaminated. Testing your water regularly is an important part of maintaining a safe water supply and keeping your family healthy. Conducting regular well water tests helps homeowners identify existing problems; track changes in the water supply over time; ensures water is suitable for the intended use, particularly if used as drinking water for people and animals; and determines the effectiveness of the treatment system you’re using. Read on for more information on why and how you should test your private well water and the causes and types of contamination. Even if your well water is crystal clear and doesn’t have an unusual smell or taste, it could still contain pathogens such as microbes, fungi, and bacteria that are harmful to your health. Contaminated well water can lead to a range of health issues including gastrointestinal illness, neurological disorders, and reproductive problems. The presence of total coliform can indicate bacterial contamination from human or animal waste. While total coliform is a broad category of bacteria, most of which are not harmful to humans, the presence of coliform can be an indication that water quality is worsening. 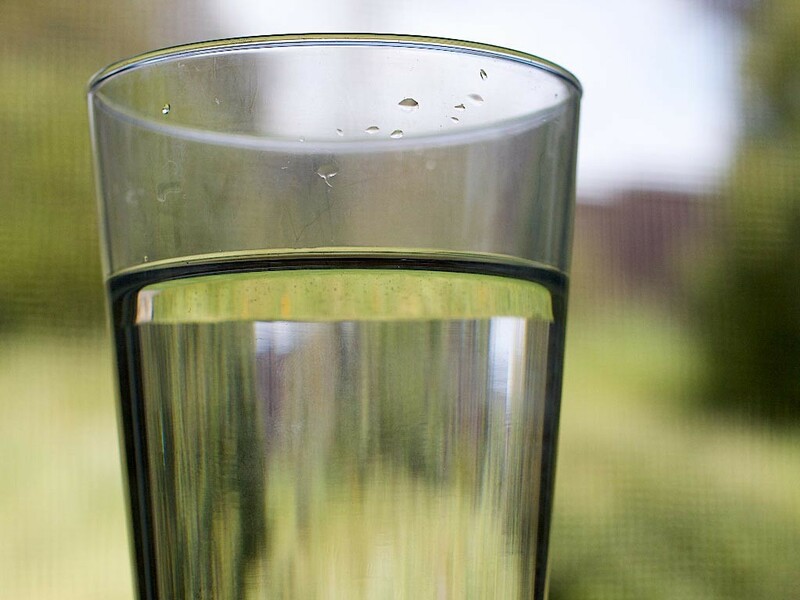 Nitrate is a common contaminant found mainly in groundwater. It can get into well water via fertilizers, animal manure, septic systems, and leaking sewer lines; it also forms naturally from the breakdown of nitrogen compounds in rocks and soil. High levels of nitrate in well water can pose a threat to human health—especially the health of babies under six months old; it can also indicate the presence of other contaminants such as bacteria and pesticides. 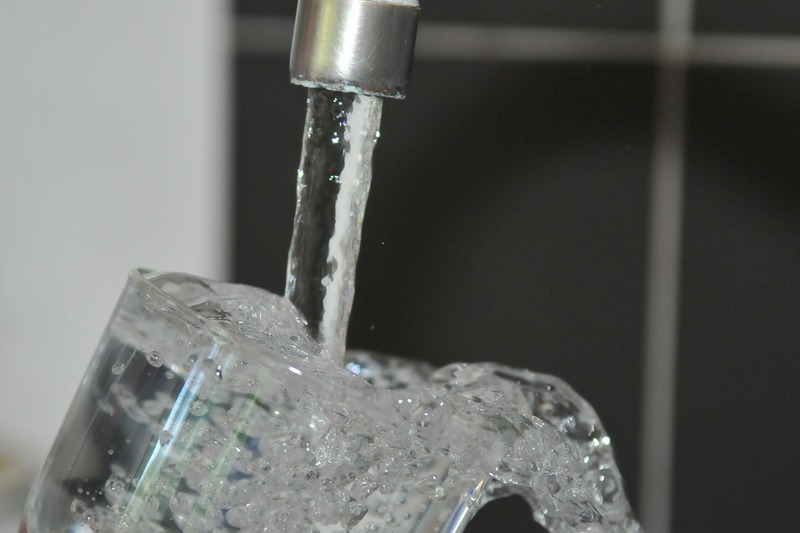 In addition to coliform bacteria and nitrates, water can be contaminated with ions such as sodium, chloride, iron, manganese; sulfate; and fluoride. Your state or city may recommend specific tests for your area. For example, certain areas have problems with arsenic and radon. Be sure to check with your well water contractor and/or your local health department on water quality issues of local concern. The National Ground Water Association (NGWA) recommends testing well water at least once a year for bacteria, nitrates, and any other contaminants specific to your area. More frequent testing is recommended if the appearance, taste, or odor of the water changes or if there is potential damage from a broken well cap, inundation from floodwaters, or a new source of contamination. The well should also be tested more frequently if it has a history of bacterial contamination or the septic system is malfunctioning. Lastly, test your well water again if any family members have recurring gastrointestinal illnesses, or there is an infant living in the home. 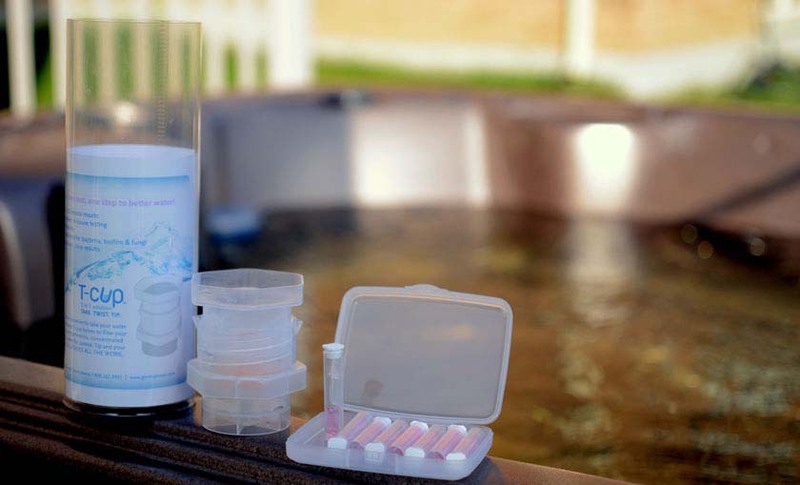 Do-it-yourself water testing kits usually come with a package of strips. These strips contain reactants that change color to indicate the presence of contaminants in the water. Another kind of at-home test uses vials; the liquid inside changes color when contaminants are present. These tests are quick, easy, convenient, and inexpensive. You should test your drinking water both at the tap and the source. This will help you determine if your treatment system is functioning correctly and whether the quality of your source water has changed. Whitney was an English (ESL) teacher for ten years before becoming a full-time content writer in early 2016. She writes for a number of different companies and is a regular contributor to travel site Suma Lifestyle and ESL certification company Teaching House. She has a Master’s of Education in Culture, Literacy, and TESOL from the University of San Diego. As a freelance writer who works from her laptop, Whitney lives abroad much of the year; she’s currently in Italy. Water Testing Kits: Which One Is Right For You?